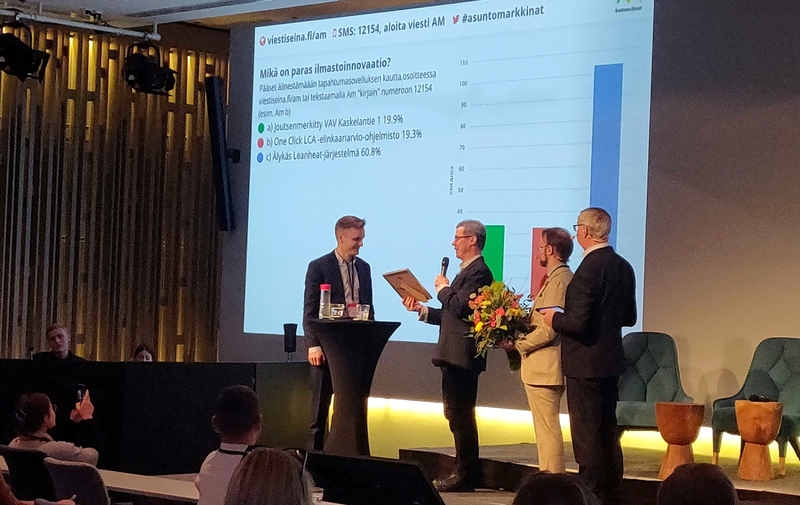 Leanheat won the prize for the best climate innovation in the Housing Market Innovation Competition, organized for the ninth time this year. Leanheat was rewarded for its Artificial Intelligence based property maintenance system. 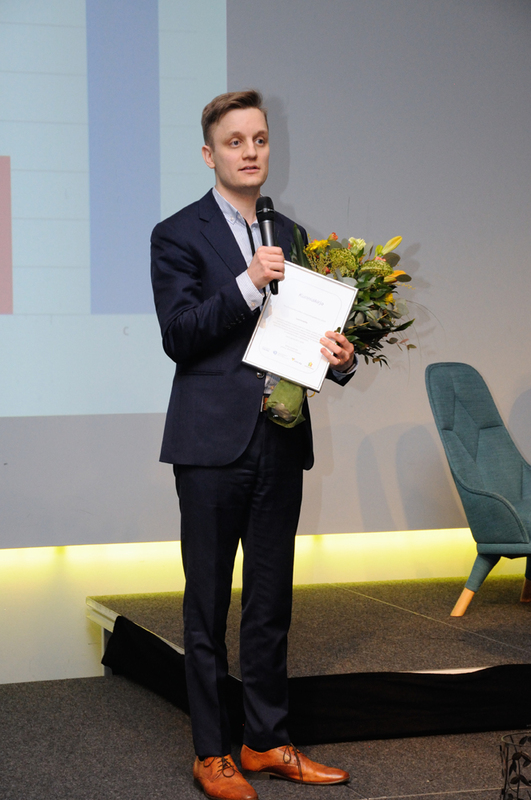 The event jury pre-selected three candidates for presentation at the finals of the Housing Market 2019 (Asuntomarkkinat 2019) event, where the winner was chosen on the basis of votes given at the event. Leanheat received the majority of all votes cast, 60.8 percent. 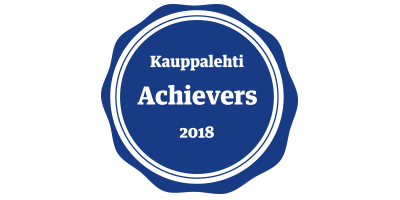 Other finalists were VAV Asunnot’s Swan-labeled (Swan label = Finnish quality certificate) apartment building in Vantaa and software developed by Bionova, which can quickly make life cycle assessments of construction projects and products. Leanheat’s IoT (Internet of Things) solution monitors, controls and optimizes the temperature and humidity of district-heated buildings. The solution improves the energy efficiency of properties, improves the operating efficiency of district heating companies, and creates a healthier indoor climate for residents. The automatic and self-learning system optimizes both individual buildings and groups of buildings in real time. Leanheat is already installed in 100,000 homes around the world, with the aim of covering one million homes by 2022. This year’s competition focused on solutions and services aimed at mitigating and combating climate change, and adapting to it. Buildings and construction activity consume about 50 percent of the world’s natural resources and account for 40 percent of all energy consumption and emissions – translating into a multitude of opportunities and ways to curb climate change in this area. The competition was looking for a product, process, solution or service that can reduce harmful emissions and significantly reduce the carbon footprint. 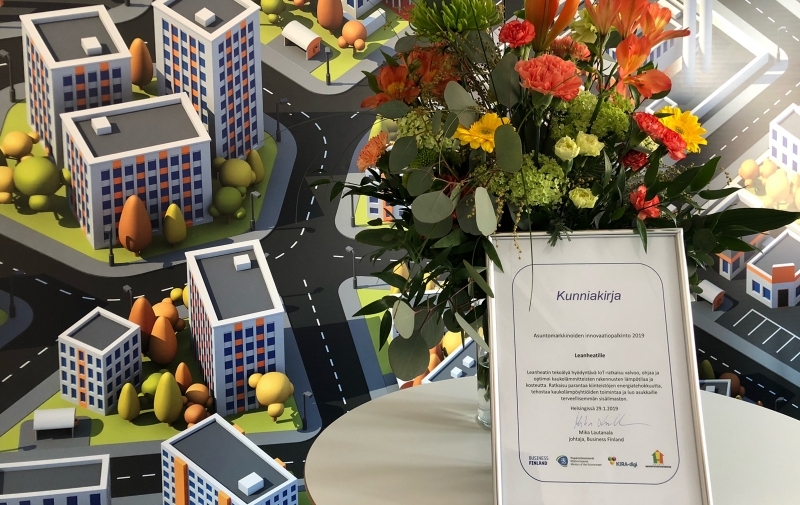 The Housing Market Innovation Competition is organized by Business Finland, Finland’s Ministry of the Environment, the KIRA-digi project and the Center of Finnish Housing Communications (Suomen Asuntotietokeskus).